When you have a baby, sleep is an essential part of life, for the baby and for yourself. If your baby doesn’t sleep well, the chances are that you won’t sleep well either, and we do not want that! 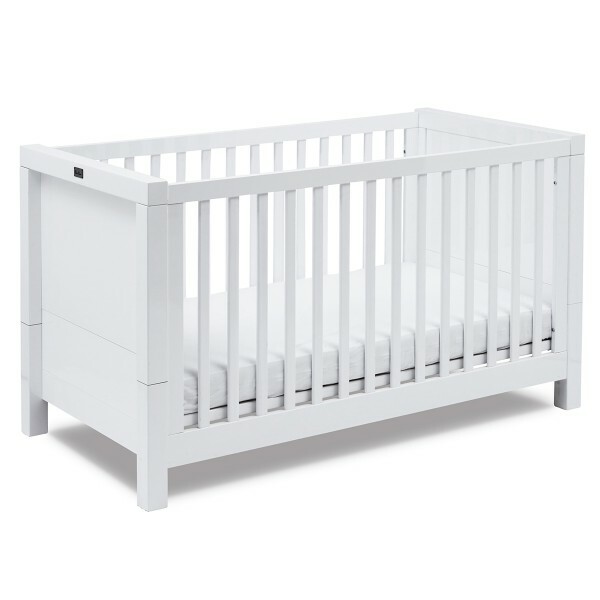 That is why you need a baby cot bed from Affordable Baby, to help your little one get the rest that they (and you) deserve. 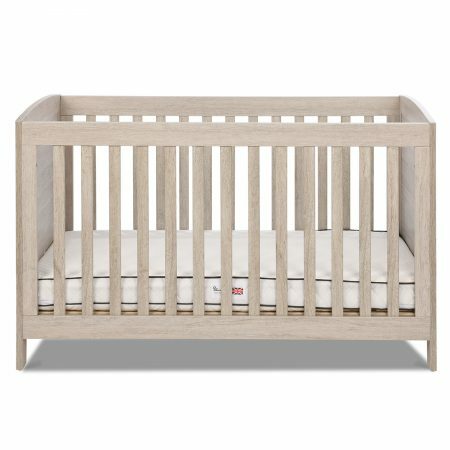 With a choice from Silver Cross to Obaby, we’re sure that you will find a stunning baby cot bed that will help your baby sleep until they are big enough for a proper bed. 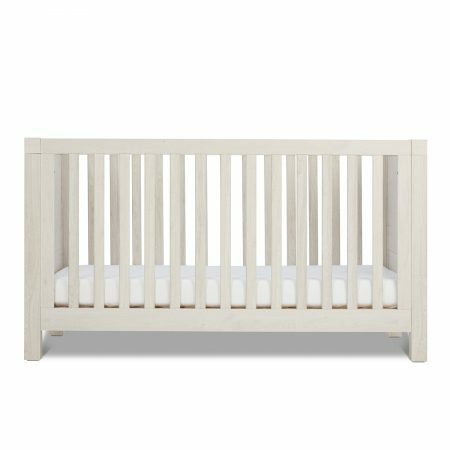 You can even purchase your cot bed with your home décor in mind and match it with so many gorgeous items in our nursery range and home items, style is important too! Our cot beds are guaranteed to give maximum comfort and safety for your child, which is all you can ask for! You will have peace of mind knowing that your baby can sleep easily at night and you do not need to worry about them getting a good night’s sleep. 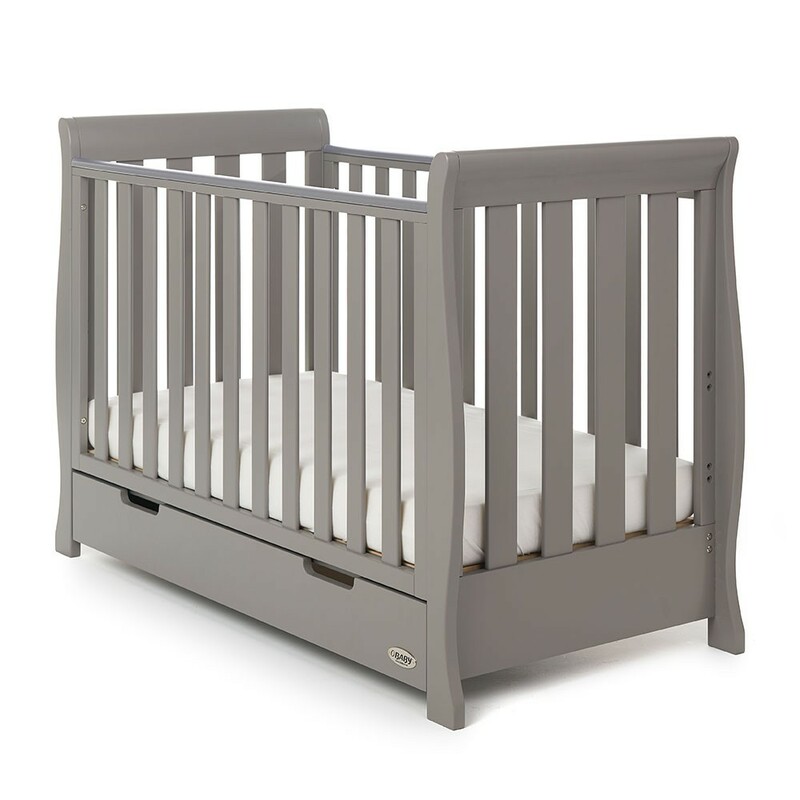 Shopping for a stunning new cot bed at Affordable Baby will not only benefit you when it comes to sleeping well at night, but most importantly, it will benefit your child, and that’s why we do what we do. Our mission is to help parents and make happy children with our range of products, and we think our cot beds definitely do the job and give parents what they need.